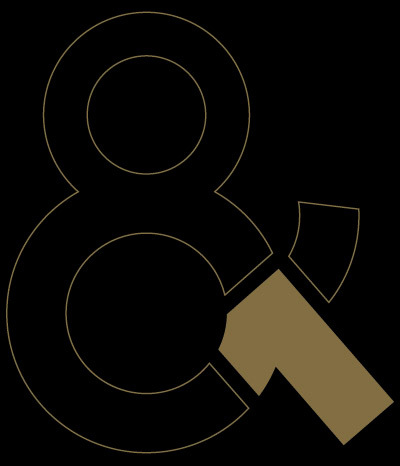 Eight & One is a modern and jazz based dance company whose mission is to DANCE, WORK, REHEARSE, PERFECT, PERFORM & ENTERTAIN. We have a passion for the art of dance and we strive to perform at our very best. Eight & One's goals are to reach out to the community through our dancing; tell stories and touch lives.